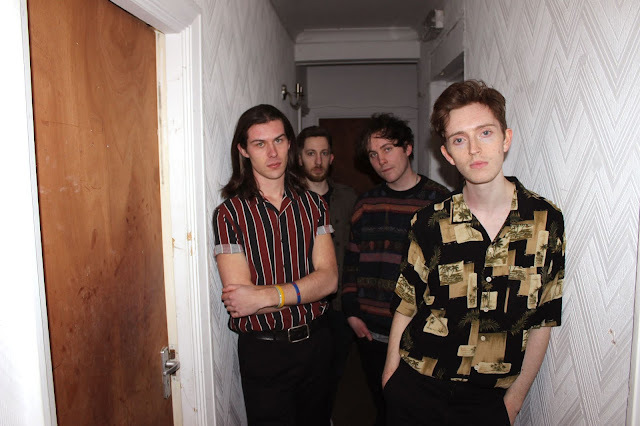 Established in Newcastle Upon Tyne, new indie rockers Deep.Sleep are ready to conquer the music scene with their incredible fresh track '1994'. With their sound already being described as 'The 1975 meets New Order', there is no doubt that the band are on the road to success. 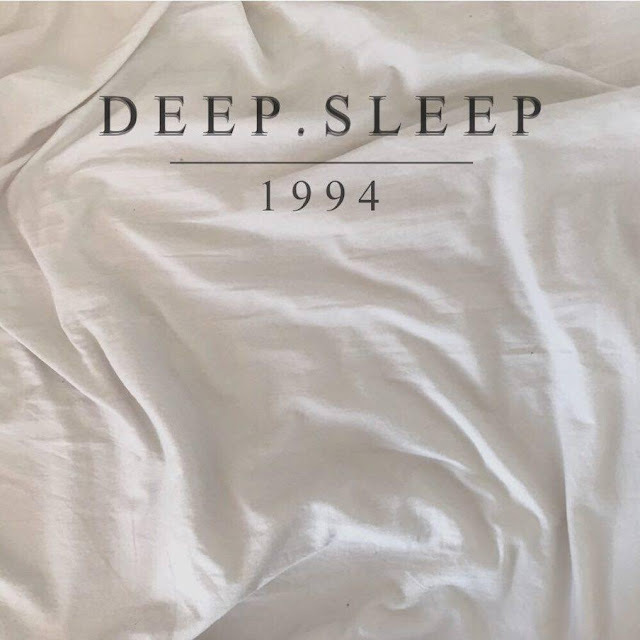 Deep.Sleep's first single of 2017 '1994' is certainly catchy, brimming with a unique cheerful sound that makes the band stand out from the crowd. 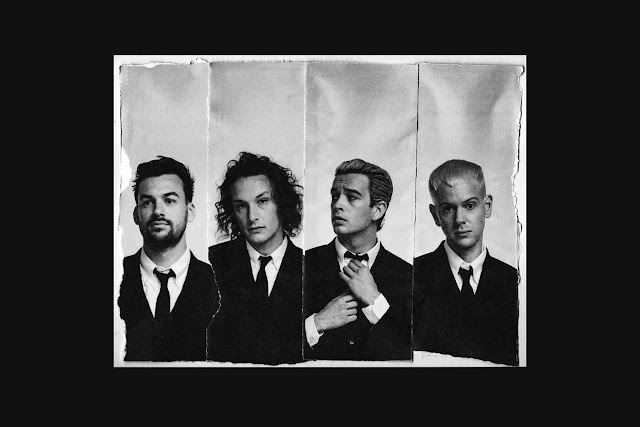 '1994' is also self-recorded and produced by the band which again, shows that they are a group of hugely talented individuals destined to go far. 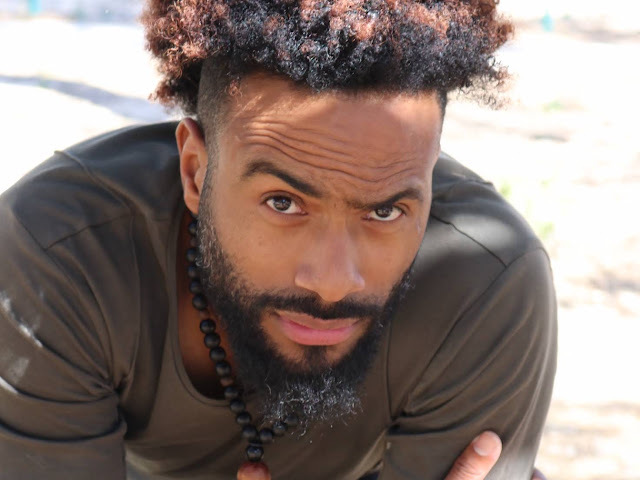 Dan (Guitar/Vocals) states, "I think the liberation that comes with recording and producing your own record fits because this was the song that started the band, it's that vulnerability that comes with wearing your heart on your sleeve and putting it forward into the public domain that really makes our music so important because it's so personal and up front and honest lyrically, I like to be personal and relevant and political in our tunes because it's what the kids need." 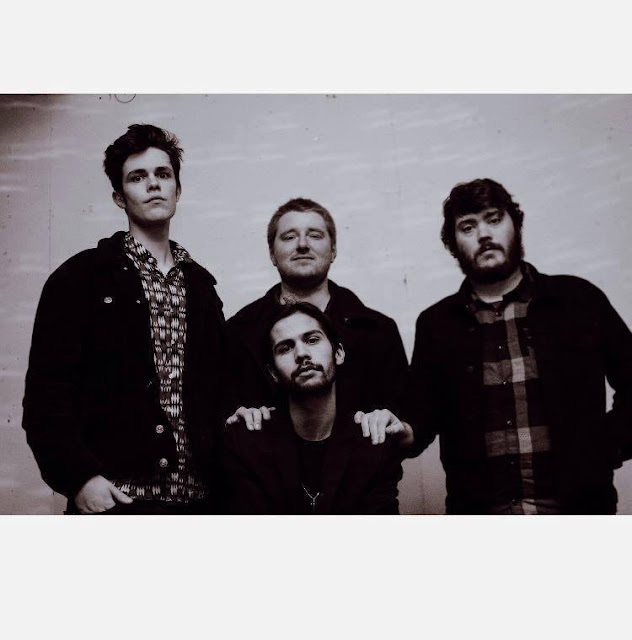 The last few months have been a busy few months for Deep.Sleep, building up their reputation through energetic and outstanding live shows. '1994' is definitely one of those tracks that will remain in your head for days and is certainly one to sing along to at future gigs. The band are set up for a busy year, with a UK tour ahead as well as more music. Make sure to catch them at a city near you. '1994' the new single from Deep.Sleep will be released on Friday 21st April - check out the awesome track below!